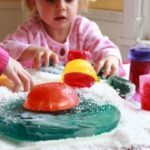 4 DIY Kids’ Activities = Indoor Winter Fun! 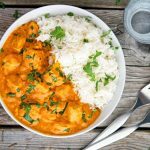 Slow Cooker Tikka Masala that even the kids will like. And if they don’t, more for you.